The purpose of the Acoustical Society of America is to generate, disseminate, and promote the knowledge and practical applications of acoustics. The Acoustical Society of America (ASA) began participating at Intel ISEF in 1978 in order to promote acoustics and recognize the accomplishments of high-school students. 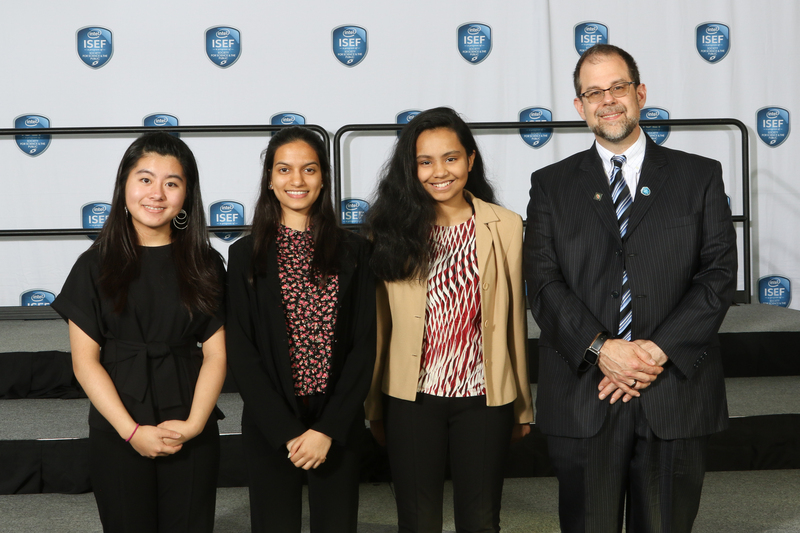 ASA's long-time participation in Intel ISEF recognizes the importance of promoting STEM education and generating interest in acoustics among all students. The Society's student outreach program also includes acoustics demonstration sessions for middle- and high school students and the exploresound.org website. First Award of $1,500, plus students School will be awarded $200, and Mentor awarded $500. Second Award of $1000, plus students School will be awarded $100 and Mentor awarded $250. Third Award of $600.00, plus students Mentor will be awarded $150.